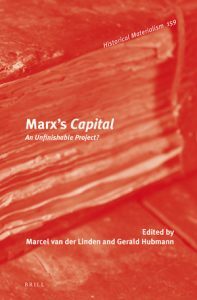 Marx’s Capital: An Unfinishable Project? Recently published: Jan Kandiyali (ed.) 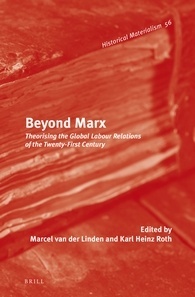 Reassessing Marx’s Social and Political Philosophy: Freedom, Recognition, and Human Flourishing. A second collection of papers from Marx and Philosophy Society conferences. 20% discount. See review by Tony Smith.